It won’t come as too much of a surprise to those who have tried to rustle up housing in Copenhagen to find the Danish capital ranked near the top in the 2017 Rental Affordability Index (RAI). 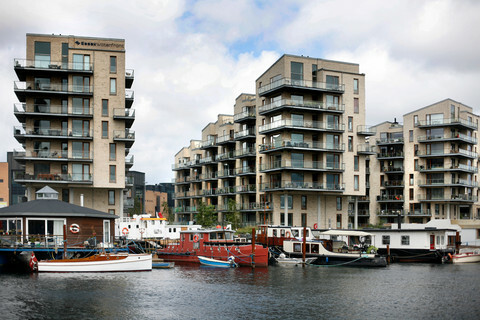 Published by the British real estate index Nested, the RAI ranked the Danish capital fourth in Europe and 14th in the world in terms of how much renters have to fork out per square foot for rent. Those looking to rent real estate in Copenhagen can expect an average price per square foot of about 16.6 kroner. In Europe, only Geneva, Zurich and London had higher prices. Globally, San Francisco topped the index with a price/sq foot of almost 36 kroner, followed by New York City, Hong Kong, Dubai and Singapore. The top 10 were completed by Washington DC, Geneva, Sydney, Zurich and Los Angeles. Other notables included Chicago (13), Amsterdam (17), Paris (18), Melbourne (19), Oslo (20), Stockholm (22), Seoul (24), Helsinki (28), Beijing (29), Moscow (44) and Berlin (46). See the entire index here (in English).